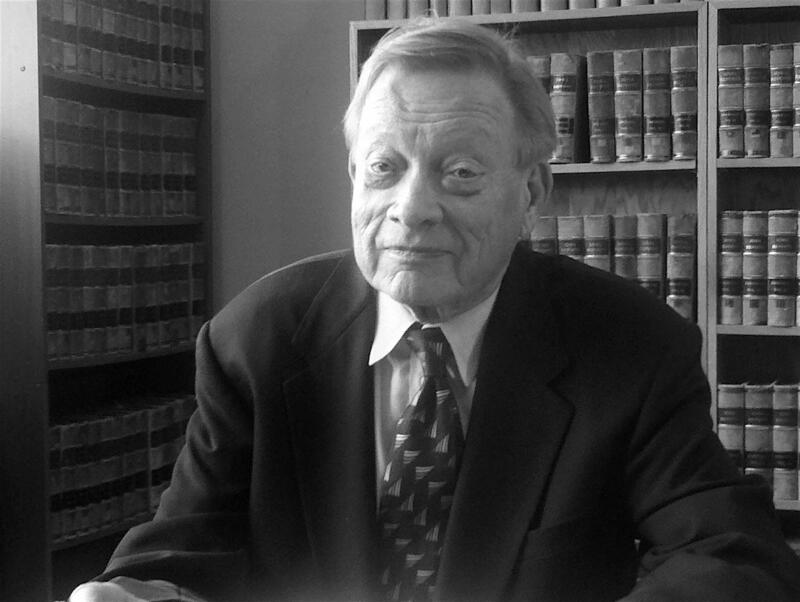 The man who as a 30-year-old lawyer in 1969 won the landmark U.S. Supreme Court case Tinker vs. Des Moines Schools has died. Dan Johnston in 2014 when he received the Louise Noun Award from the American Civil Liberties Union of Iowa. Dan Johnston was just a year out of law school when he took on the free speech case of two public school students who were suspended for wearing black arm bands to protest the Vietnam War. The Supreme Court agreed with his argument school officials had violated the rights of John and Mary Beth Tinker in a 7-2 decision. Johnston participated in a forum in Des Moines last year, to mark the 50th anniversary of the Tinkers’ suspension in 1965. “The students who wore arm bands were a definite minority in their schools, who were being oppressed by what essentially was a totalitarian school system,” Johnston said, explaining why he took the case. He went on to an eight-year tenure as Polk County Attorney. Johnston died this morning at a Des Moines hospice. He was 77-years old. 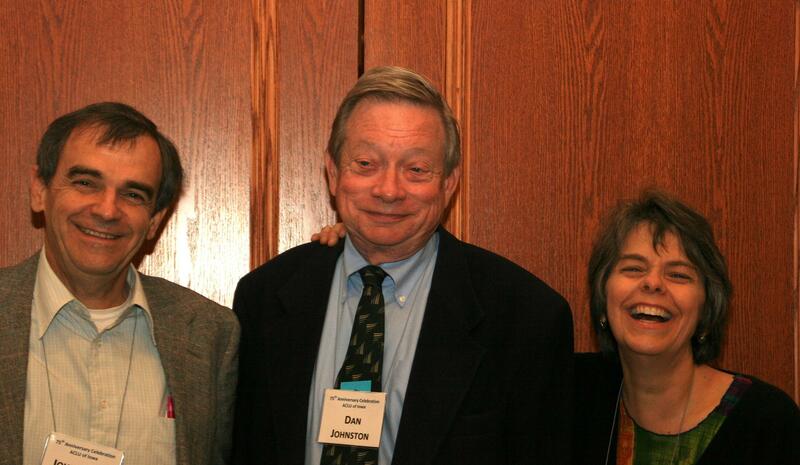 Dan Johnston with John and Mary Beth Tinker in 2010.